Measurabl, a sustainability startup, was getting ready to close a big financing round when they approached us for assistance. Their team had built an intuitive and powerful product, but they were struggling to create high quality communications content. And though they knew their customers well, they had never conducted any formal studies of what was driving product adoption. The Measurabl team wanted to show the world how their product had become a mature offering trusted by well-known companies. Surveying the marketing in the industry, we noted a lack of in-depth stories from the leaders in sustainability management. Seeing the clear opportunity to distinguish their brand, we produced a customer spotlight campaign, a series of media profiles featuring six of Measurabl's most notable clients and collaborators. Working together with Los Angeles-based BRONTOSAURUS! 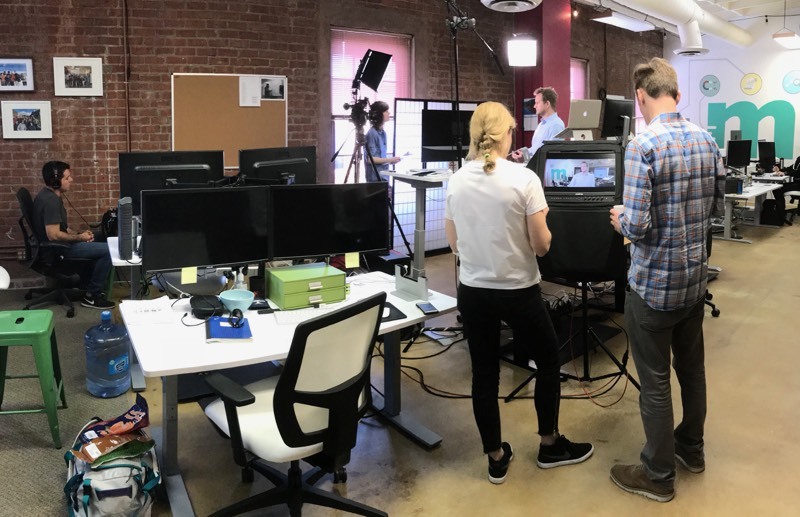 we filmed a sequence of ethnographic interviews on location, analyzed the results, and created a collection of short videos accompanied by in-depth journalistic articles. This approach enabled us to identify what drives the sustainability professionals who use Measurabl and capture those authentic insights in high-definition. 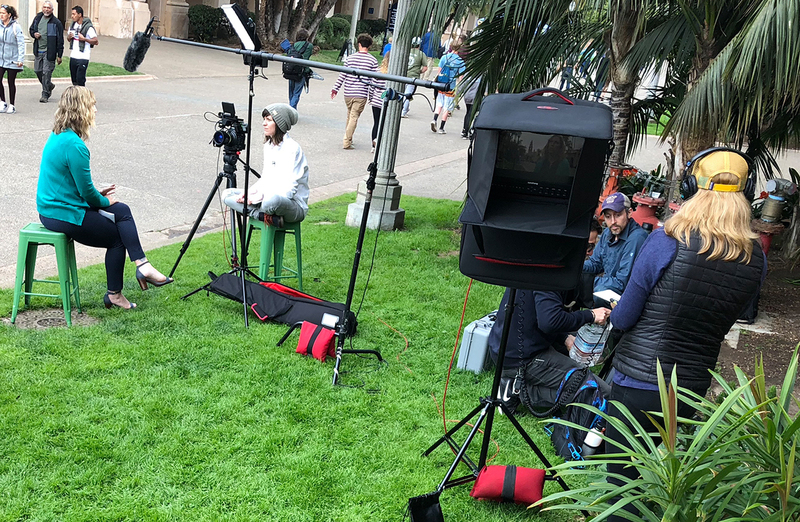 Cody Hooven, Chief Sustainability Officer of San Diego, is the self-proclaimed “quarterback for the city” on their Climate Action Plan. She describes her diverse workload that enables her to guide policies fostering innovation around sustainability in her city, and explains how Measurabl is creating jobs and providing a service that other companies need. Roxana Isaiu, Director of Real Estate at GRESB, embraces her global mobility to help investors share knowledge about new ways that non-financial data is material to business. Her unique perspective gives us a view into how corporate behavior change becomes possible and why Measurabl can help organizations adopt ESG strategies. Ben Myers, Director of Sustainability for Boston Properties, explains why he believes we are in “the most exciting time for any sustainability real estate practitioner to be in the industry.” Boston Properties is a role model for developing high performance buildings like Salesforce Tower and 888 Boylston. Read on to learn how Measurabl helps him to get the easy wins. Dave Pogue, Global Director of Corporate Responsibility for CBRE, has defined what it means to be a leader in the sustainability field. He shares how an academic study set CBRE on a long-term trajectory of innovation, plus a few words of advice for those who have the capacity to step into leadership.